It wasn’t just the slick hardware or low price point. A big part of why we loved the OnePlus One was the fact that it ran CyanogenMod, a terrific alternative to Google’s Android. So when OnePlus announced it was ditching Cyanogen for its own OxygenOS, we were a little confused. Why go it alone when you have perfectly suitable software? 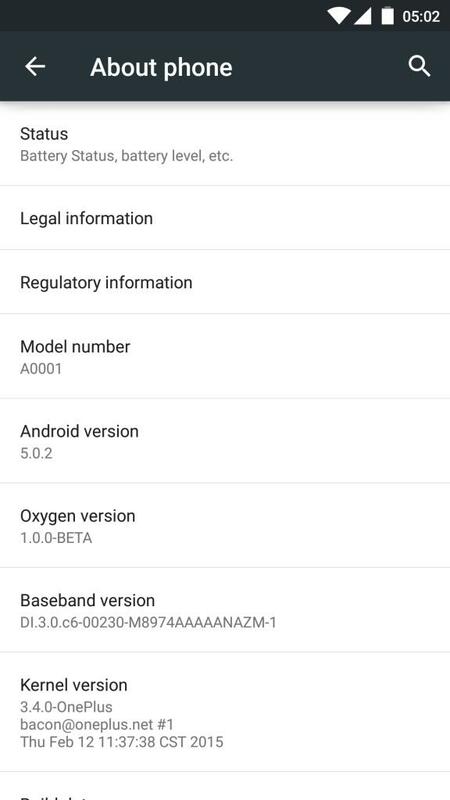 That question and many others have been answered by OnePlus, which took to its blog to explain what Oxygen OS is all about, and why the young company decided to build something of its own. Unfortunately, we only get the tiniest of looks at what Oxygen OS will look like, which means we’ll still have to wait until a full reveal. But at least we’re getting an explanation. OnePlus reiterates that its ROM won’t ship with any bloatware whatsoever, and will be streamlined for the best possible performance. Things are still in the early going, however, so don’t expect to get your hands on the software anytime soon. The company said a fully-stable build is in testing right now, though nothing will be released until OnePlus ensures everything is perfect. Fine, great. Better to have a stable experience right out of the gate than one that constantly needs updating. 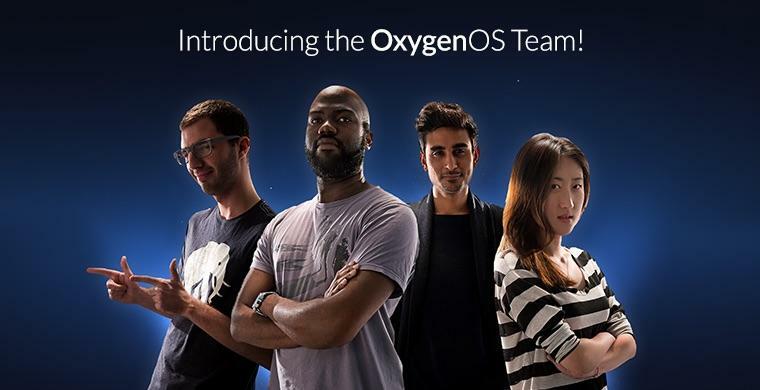 Finally, OnePlus takes the time to introduce some of the OxygenOS team, which includes several folks who have had prior experience working in the Android ecosystem. If you want to learn more about the ROM’s individual members, head over to the source link down below.